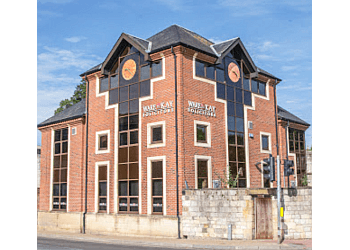 Hand-picked top 3 family law solicitors in York, UK. 50-Point Inspection includes local reviews, history, trading standards, ratings, satisfaction, trust, price and their general excellence. Only the bee's knees! 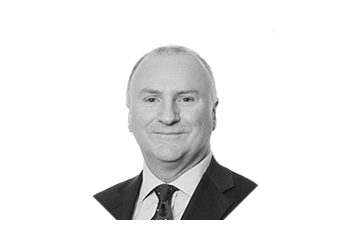 Has experience in many areas of legal work but has concentrated on family law ● Handled numerous cases involving high-value assets (over £1million), family businesses and complicated pension arrangements ● Specialises in Financial and Children proceedings. 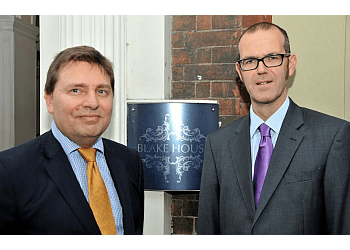 WARE & KAY SOLICITORS LTD.